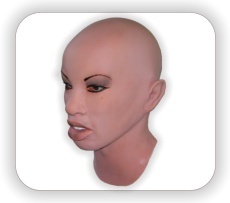 realistic-masks.com offers a broad selection of latex masks for costuming, fancy dress and disguise. 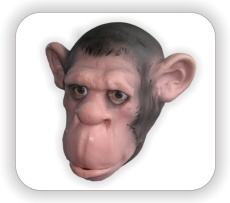 The selection of masks ranges from realistic masks, which can be used to change your face within a few seconds, to fantasy, animal and horror masks that can be used as an accessoire for carnival or halloween. 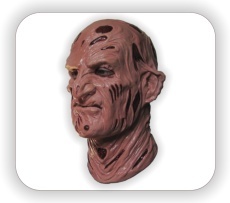 All masks are handcrafted from either foam latex or latex rubber and handpainted by skilled artisans. For further information, please take a look at the single categories shown below. 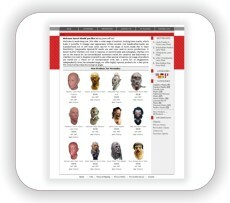 Are you searching for realistic latex masks that are wearable and resemble the anatomy of human heads? Then look no further! 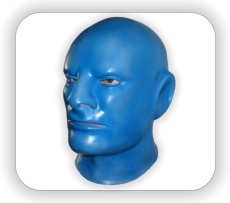 In this category you will find wide choice of realistic male facemasks as well as female masks made from foam latex, which are just great if you want to make a lifelike changing face. If the mask you like isn't available here, you might also have a look at our sister store, Mask Shop, which is still up and running. Do you need a special disguise for a carnival party or a LARP event? The Carnival Masks category holds various kinds of imaginative costume masks, like animal masks, celebrity masks or fantasy masks. 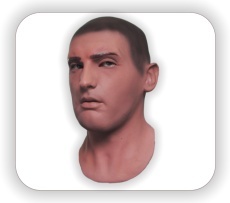 With these facial disguises you can easily transform yourself into a mythical creature, political figures, popular movie actors or other fictional characters. 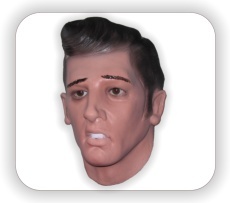 These latex masks can be easily combined with a fancy dress costume. Are you a fan of the halloween season? 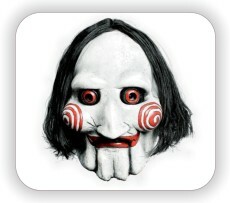 We provide you an awesome range of scary latex face masks. You can easily turn yourself into your favorite horror movie character with a soft foam latex mask, it's just like in the movies. Our range of Halloween Masks offer remarkable details, they might be used to disguise your head but also as a prop for haunted houses. 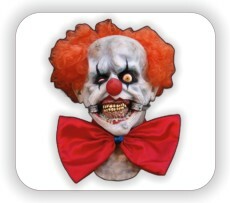 We will help you to find your personal scary disguise mask!